It all started in Switzerland, 1904. FIFA was created with the intention of organizing a European football tournament in 1906 Switzerland. FIFA describes this very first tournament, which nonetheless took place, as a failure. Then, in 1908, football became official competition in the London Summer Olympics. But it was for amateurs, not professionally trained players. Football then reappeared as a competitive sport during the Stockholm Olympics in 1912, again limited to amateurs. The tea magnate Lipton then organized the first football competition between individual clubs (not nations) in 1909, and this is widely regarded as the very first World Cup, although only few European clubs participated. 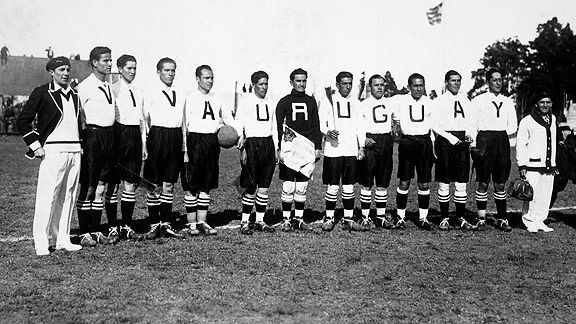 Fast forward to the truly inaugural World Cup in 1930 in Uruguay. So far, 19 World Cups have taken place (not held in 1942 and 1946 due to WW2) and been won only by eight different national teams. Brazil have won five times, and they are the only team to have played in every Cup. World Cups have become one of the most exciting and engaging (even if you only watch) sports happening in the world. Competition: the world’s best 32 national soccer teams all compete for one coveted world cup. Narrative: each World Cup lasts for one month, and during that month each national football team builds its own narrative (and corresponding branding, for those of you business-minded)– the underdogs, the former champions, new comers, etc. It all blends into one experience that is memorable, emotional and addictive. Team-work: football is a team game, and while each team might have stars, the team dynamic usually yields some very interesting and unexpected outcomes and results. Mastery/progression: with each match won, a team advances (to the next stage) and competes with teams who have also qualified and reached the same stage until only one remains. Achievement: each time a team makes it to the top three or beats an old or formidable rival, there is celebration. Sense of belonging: in many cases, people root for their national teams or teams whose country or vision are close to theirs (for example, Egyptians root for any African country as well as Spain, Portugal and Italy). Surprise/uncertainty: while each World Cup has its favorites pinned many months before its beginning, games are full of surprises. Many an underdog won, and many a Goliath failed. This sense of unknown and uncertain creates additional exhilaration for fans. Fun: whether one experiences a match in the stadium, surrounded by lots of dancing and singing fans or in front of a TV in a dark room, following the games is a lot of fun. While there is no overall gamification strategy throughout the FIFA World Cup Brazil site, there are few sponsored games such as Castrol’s Predictor Challenge, McDonald’s World Cup Fantasy and Hyundai’s Your 11. 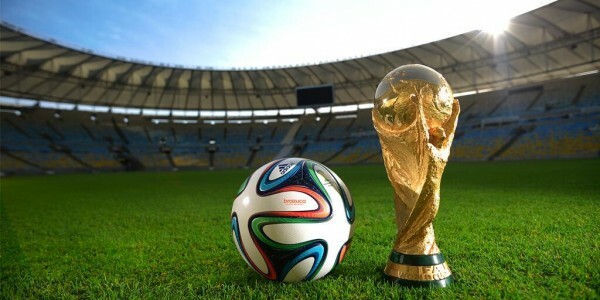 World Cup has become the most widely viewed and followed sporting event in the world, exceeding even the Olympic Games. 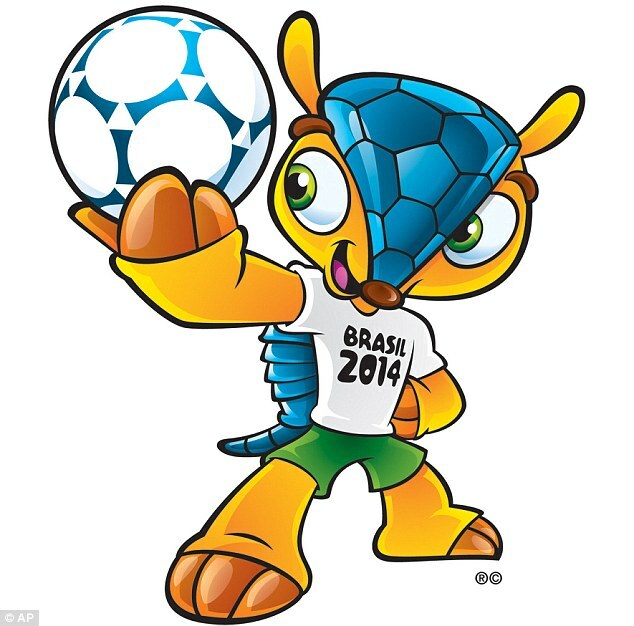 In 2006, more than 26 billion viewers in 214 countries watched the World Cup on television, and more than 3.3 million spectators attended the 64 matches of the tournament. A true titan of games!